For the kids we offer a full line of obstacle courses in our large line of inflatable products with many different sizes to choose from. the inflatable course that challenges competitors to navigate a series of military-style obstacles befitting a first week of boot camp. Boot Camp Challenge Obstacle Course from Bestfun will give hours of fun. Order this Boot Camp Challenge Obstacle Course and have a happy day! 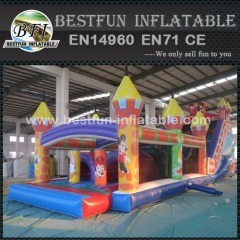 Inflatable mickey obstacle courses from Bestfun will give hours of fun. Order this Inflatable mickey obstacle courses and have a happy day! 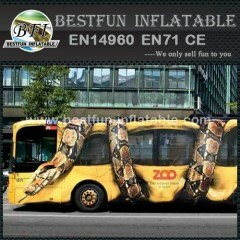 Inflatable Jungle Bus Obstacle Game from Bestfun will give hours of fun. Order this Inflatable Jungle Bus Obstacle Game and have a happy day! Battlestar Galactica Inflatable obstacle from Bestfun will give hours of fun. Order this Battlestar Galactica obstacle and have a happy day! 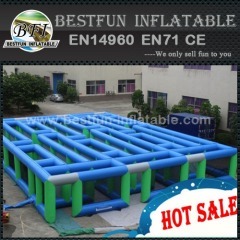 Inflatable obstacle course for sale from Bestfun will give hours of fun. 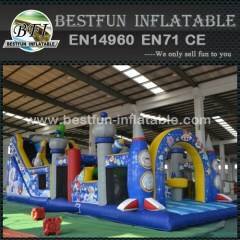 Order this Inflatable obstacle course for sale and have a happy day! 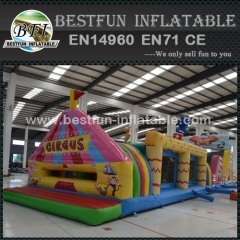 Circus Obstacle Course Bounce House from Bestfun will give hours of fun. Order this Circus Obstacle Course Bounce House and have a happy day! 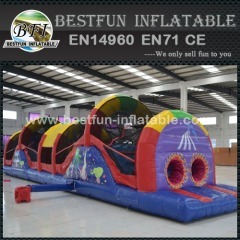 Inflatable obstacle course for adults from Bestfun will give hours of fun. Order this Inflatable obstacle course for adults and have a happy day! 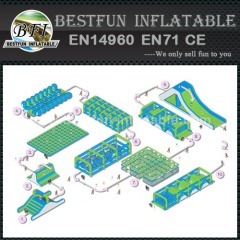 Inflatable Parcours Zoo Obstacle Course from Bestfun will give hours of fun. Order this Inflatable Parcours Zoo Obstacle Course and have a happy day! 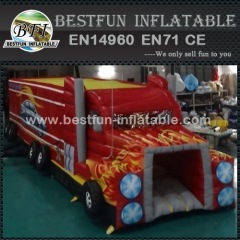 Inflatable Big Truck Obstacle Course from Bestfun will give hours of fun. Order this Inflatable Big Truck Obstacle Course and have a happy day! 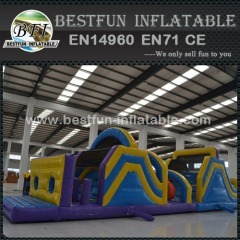 Inflatable obstacle courses for rent from Bestfun will give hours of fun. 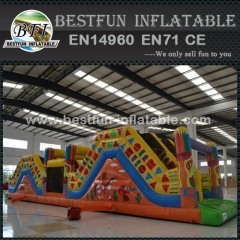 Order this Inflatable obstacle courses for rent and have a happy day! 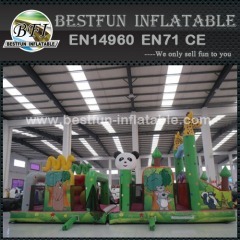 Inflatable Indian Obstacles Land from Bestfun will give hours of fun. Order this Inflatable Indian Obstacles Land and have a happy day! Circus Obstacle Challenge Manufacturer from Bestfun will give hours of fun. Order this Circus Obstacle Challenge Manufacturer and have a happy day! 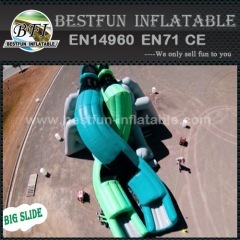 X Slide inflatable Dual Crossing Slide from Bestfun will give hours of fun. Order this X Slide inflatable Dual Crossing Slide and have a happy day! 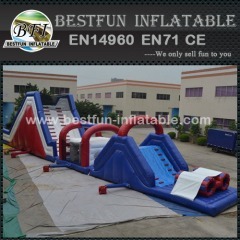 Giant inflatable tunnel maze from Bestfun will give hours of fun. Order this Giant inflatable tunnel maze and have a happy day! 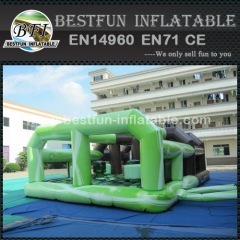 inflatable 5k adult obstacle course from Bestfun will give hours of fun. Order this inflatable 5k adult obstacle course and have a happy day! 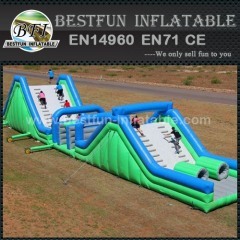 Crazy inflatable 5K obstacle course from Bestfun will give hours of fun. Order this Crazy inflatable 5K obstacle course running and have a happy day! 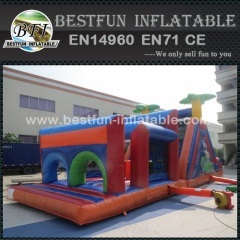 Group of Inflatable Obstacle Course has been presented above, want more	Inflatable Obstacle Course and Inflatable challenging obstacle course, Please Contact Us.